Pocket-ready. AOBOK Made it for you. Pocket-friendly Samsung Galaxy S10 Plus Case slides in and out of your pocket with ease. Reinforced rounded corners with shock absorbents protection and comfort. 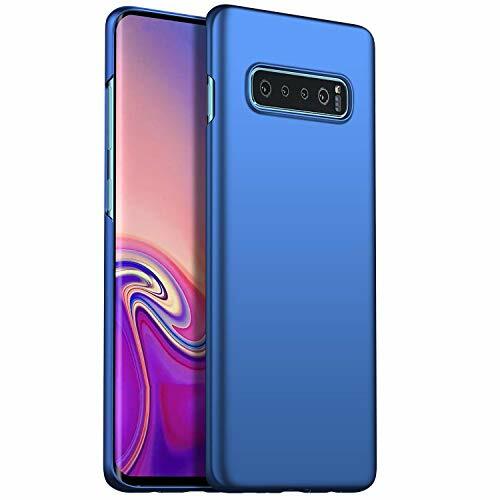 360-degree shockproof protection with a perfect fit to protect your Samsung Galaxy S10 Plus from drops and impacts. 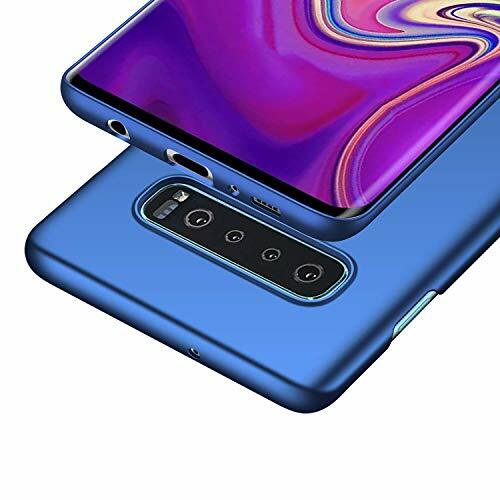 4 LAYERS = Samsung Galaxy S10 Plus Hard Cover. Metal backing paint, wearproof coloring, anti-fading varnish coating and skin smooth finish are processed before a finished product. AOBOK Impression: Concentrated and Meticulous. Customer Service: If you have any questions or suggestions, please feel free to contact us. We will do our best to provide you with the best service. 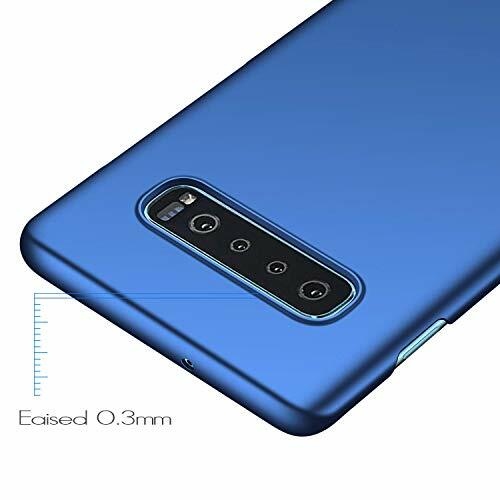 For all of our Samsung Galaxy S10 Plus series accessories, please input “AOBOK Samsung Galaxy S10 Plus” in the Amazon search bar. 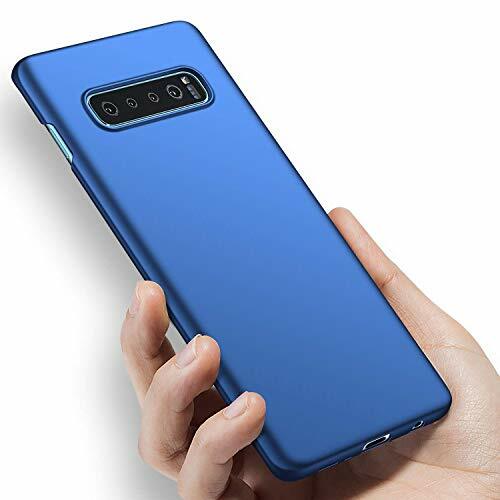 Ultra Slim and Sleek: This phone case is specially designed to protect Samsung Galaxy S10 Plus Smartphone. 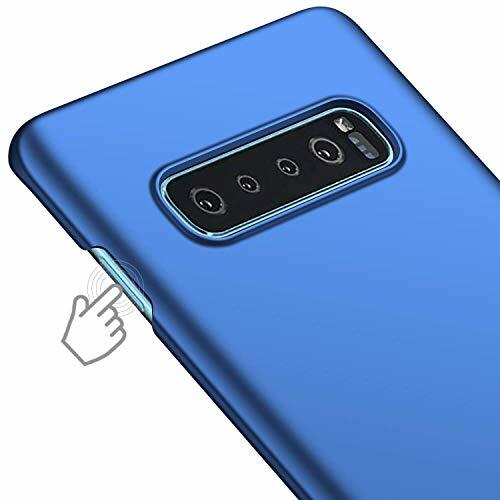 Full Protection: 360-degree shockproof protection with a perfect fit to protect your Samsung Galaxy S10 Plus from drops and impacts. Perfect fit: Precision-cut port holes and slots that do not interfere with the use of the auxiliary port. Lens protection: 0.3mm raised bezel to prevent camera scratches.